A federal judge ruled this week that the Trump administration was guided by racism—not a sober consideration of the facts on the ground—when it canceled Temporary Protected Status designations for El Salvadoran, Haitian, Sudanese, and Nicaraguan escapees from political and natural disaster. Immigrant rights advocates applauded the decision, but their enthusiasm was checked by the imminent confirmation of another Donald Trump-appointed justice on the Supreme Court. District Judge Edward Chen ruled late Wednesday, in a 43-page order, to temporarily halt TPS designation for the affected immigrants, and that the Department of Homeland Security&apos;s decision "was influenced by the White House and based on animus against non-white, non-European immigrants in violation of Equal Protection guaranteed by the Constitution." 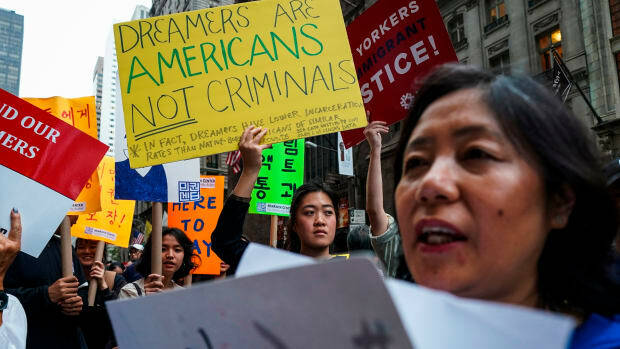 Chen cited, among other instances illustrating the administration&apos;s racism, Trump&apos;s question to a group of lawmakers in January: "Why are we having all these people from shithole countries come here?" Trump subsequently suggested that the United States welcome more immigrants from Norway, the order says. In August, emails obtained by the press revealed that the Trump administration moved to cancel TPS designations for some countries despite officials suggesting that the situation on the ground in the recipients&apos; countries of origin made returning them unsafe. 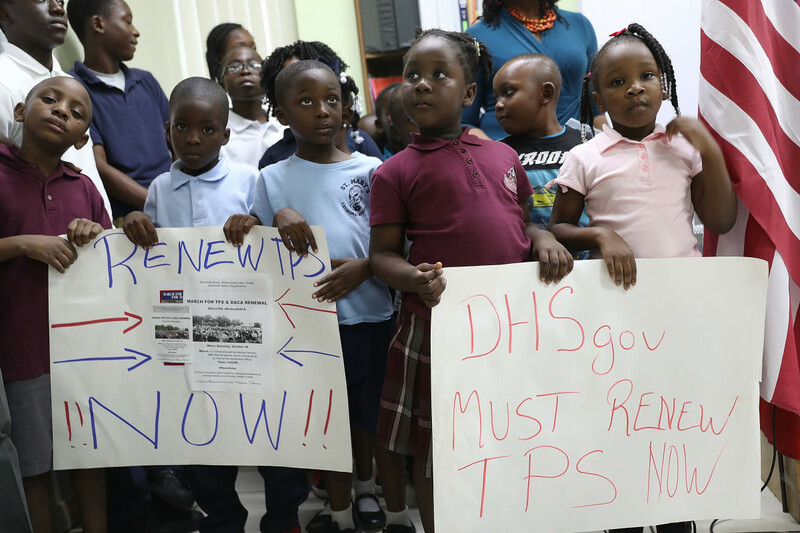 Chen&apos;s decision temporarily bars, pending further litigation, the Department of Homeland Security&apos;s decision to terminate TPS status for well over 200,000 recipients. The just over 1,000 Sudanese TPS recipients were set to see their designation expire next month, leaving them to decide between leaving and remaining in the country without documents, explains Anu Joshi, director of immigration policy at the New York Immigration Coalition advocacy organization. Joshi responded to Wednesday&apos;s decision with reserved optimism. "We are very excited and heartened by the ruling from Judge Chen last night," she says. "We are so glad the judge understood the impact this would have and the animus behind the administration&apos;s decision." Still, Joshi underlined that the decision was only temporary. "We need congress to act to make sure these mails are protected permanently," she adds. The Trump administration lambasted the ruling. "The Justice Department completely rejects the notion that the White House or the Department of Homeland Security did anything improper," Department of Justice spokesman Devin O&apos;Malley tells Pacific Standard in an email. "The Court&apos;s decision usurps the role of the executive branch in our constitutional order. 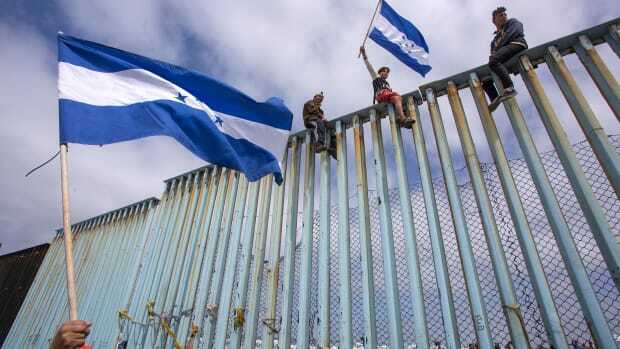 The Court contends that the duly elected President of the United States cannot be involved in matters deciding the safety and security of our nation&apos;s citizens or in the enforcement of our immigration laws." O&apos;Malley underlined that the legal battle over TPS was not over as far as the government is concerned. "We will continue to fight for the integrity of our immigration laws and our national security," he adds. 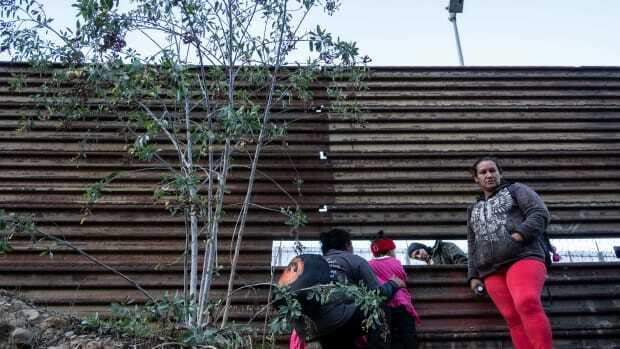 Analysts say that the ruling makes clear that, despite broad executive powers in matters of immigration, there are still legal protections against what the judge determined to be racist policymaking. "It is undisputed that the president has the authority to end TPS," says Jean Reisz, a University of Southern California law professor and supervising attorney at the university&apos;s immigration clinic. 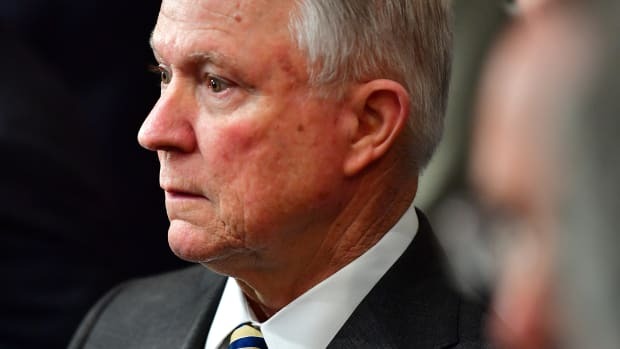 "But there are procedural safeguards to ensure that it was not done in an arbitrary and capricious matter and it was not done based on racist animus that would violate equal protection. The court here says that there is evidence of racist motives, which could make the cancelation unlawful and that evidence is enough for the preliminary injunction in light of all the hardship it would cause." Reisz and Joshi acknowledged that this isn&apos;t the first time since Trump&apos;s inauguration two years ago that a judge has observed racism in the Trump administration&apos;s immigration policy. "There were similar allegations in litigation against the Muslim travel ban(s), which supported similar orders enjoining the bans but the Supreme Court ultimately held that there was enough evidence of other, non-racist motives to keep a version of the ban in place," Reisz says. "I think it is significant that the president&apos;s actions are being stopped, even if temporarily, because it means the courts are taking very seriously the comments Trump is making, for example referring to &apos;shithole countries.&apos;"
And this likely won&apos;t be the last time courts observe racist underpinnings in Trump administration policy, analysts say. "The momentum of these kinds of litigation are important," Reisz says. In the travel ban case, "the Supreme Court did not give great weight to the president&apos;s comments that indicated racial and religious animus, but with every new presidential action, corresponding lawsuit, and successful injunction, these kinds of comments should be given more weight." The racist animus frequently observed in other Trump administration immigration policies is "going to be harder for judges to ignore," Joshi says. With Senate Republicans poised to confirm Brett Kavanaugh, who in addition to allegations of sexual misconduct has been widely accused of flagrant political partisanship, the legal system is but one part of the government that the public needs to pressure to uphold constitutional protections against discriminatory policy. "The NYIC is opposed to the Kavanaugh nomination—we think he&apos;s a bad choice for this country for the highest court in our land. We also know that in this moment we cannot rely on the courts to save us; we have to organize and put pressure on all levels of power. We will continue to put pressure on leaders in congress to provide a long-term permanent solution," Joshi says, adding that Chen&apos;s decision "didn&apos;t come out of the blue." Thousands of TPS recipients have been advocating for a more meaningful response to their needs for over a year. If the TPS case moves up to the Supreme Court, the prospects for a ruling in favor of the immigrants are grim, USC&apos;s Reisz says. "I really don&apos;t want to be pessimistic, but citing evidence of a president&apos;s racism or religious animus to strike down an action that is otherwise permissible for the president to take is going to require very independent-minded justices who are willing to go against the grain, and history," she says. "It will also require strong evidence, and are comments in meetings and tweets considered strong evidence when sworn testimony under penalty of perjury is not sufficient evidence these days?" 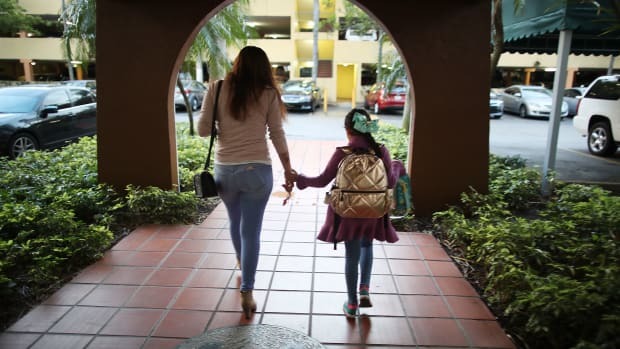 The attorney general's decision to bar domestic abuse survivors from obtaining asylum seems out of step with a country engaged in a burgeoning movement against assault, advocates say. 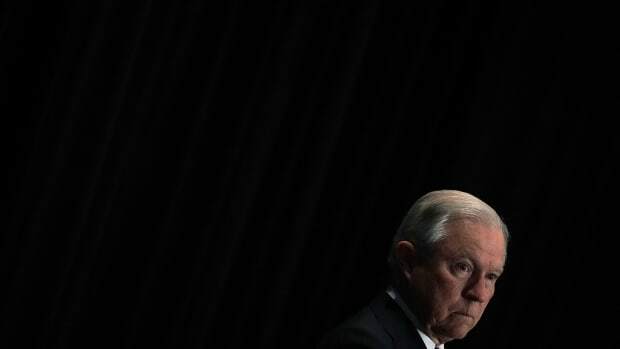 A group of immigration judges is skeptical about the attorney general's promise to add more to their ranks—part of an apparent attempt to slash a growing backlog of cases.